DURING GRAND PRIX & BEYOND! Watermelon contains around 92% water and is one of the most hydrating foods out there. It can be a great alternative to snacks like pretzels, chips and peanuts. While popular and easy, these naughty snacks contain large amounts of sodium and can make you more dehydrated. 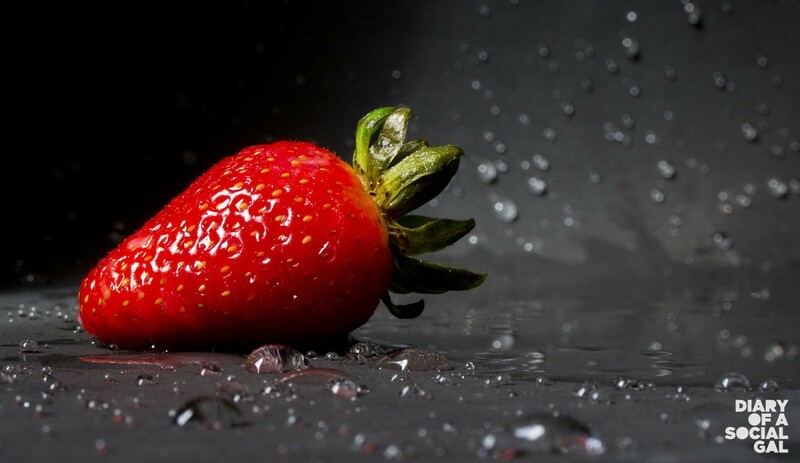 Strawberries have the highest water content of any berry, 92% to be exact! The super berry is also a spectacular source of vitamins C and K, and gratifies sweet tooths without the bad and heavy of sugary snacks. This beloved melon is 90% water and packed with rich addictive flavour. Even better: One cup provides 100% of the daily recommended values of Vitamins A and C. Melon that! 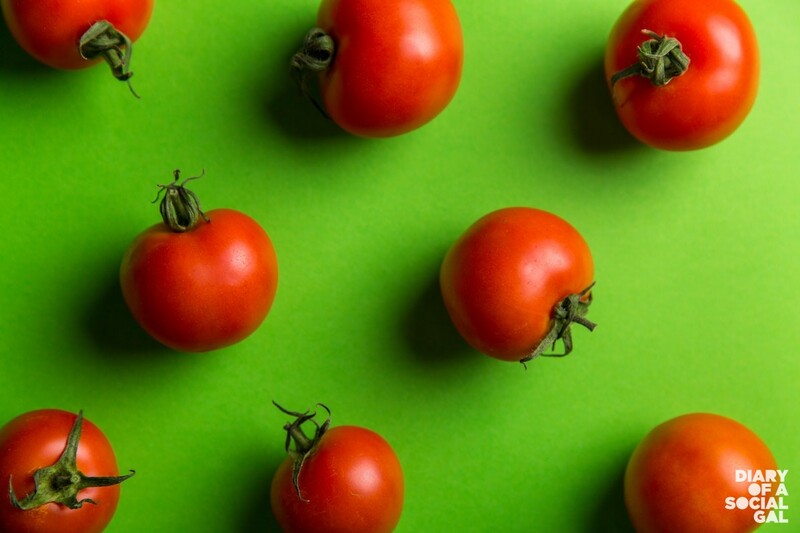 Tomatoes are made up of about 95% water. Along with their natural sweetness, they work wonders as low cal options on the condiment front. One medium size tomato contains only 22 calories. Zucchinis are 95% water and pump up the energy. They also contain a good amount of potassium that’s integral to reducing blood pressure. The veggie also promotes overall skin health, giving a seriously good glow while restoring moisture. Go zucchinis! While I don’t think a lot of people enjoy eating lemons (ahem), adding them to water is a great way to change up a plain glass of H20. Besides enhancing flavour, lemons are a fantastic source of vitamin C and aid in digestion. The gift that keeps on giving. So there you have em Social Gals and Gents. Get hydrating! YOGA WEAR WITH BUILT-IN VIBRATION TECHNOLOGY? CUSTOMIZE & DELIVER YOUR OPTIMAL VITAMIN REGIME?